Lately I've been noticing a pattern in the lipglosses I have been grabbing for: all of them were from the MAC Viva Glam Collection! 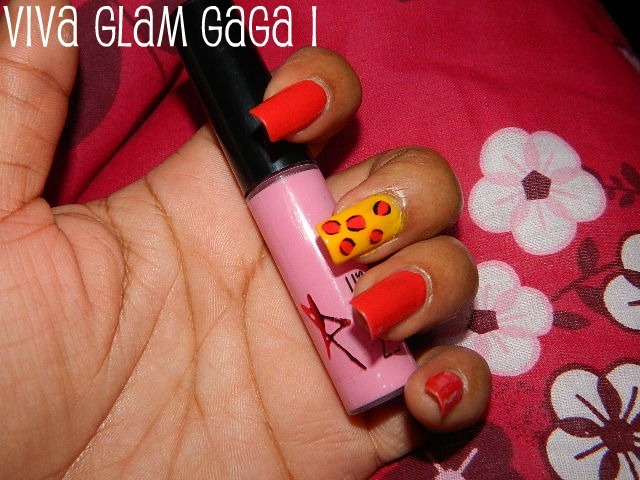 Since I've been giving them so much play, I decided to share some pics and swatches with you guys. 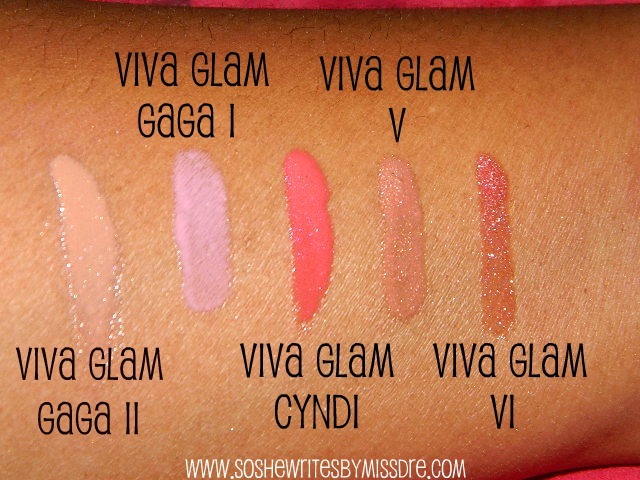 While many have said that Viva Glam Gaga II is rather hard to pull off, I rock it just fine with either a dark brown lipliner (MAC Lipliner in Chestnut or NYX Lipliner in Expresso) or a deep plum lipliner. 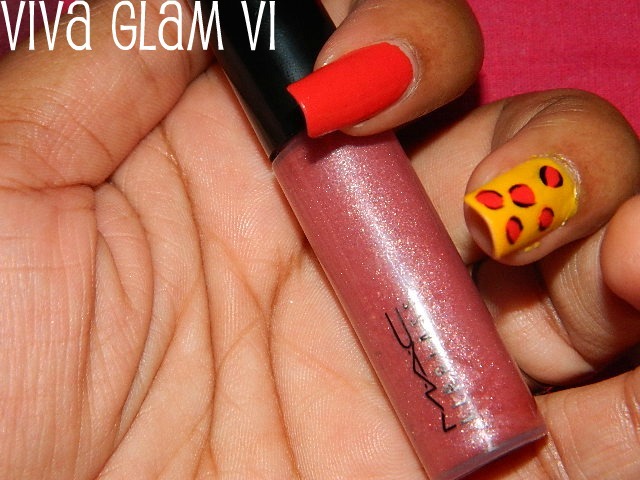 The Viva Glam Gaga Lipglass is one of my favorite glosses. 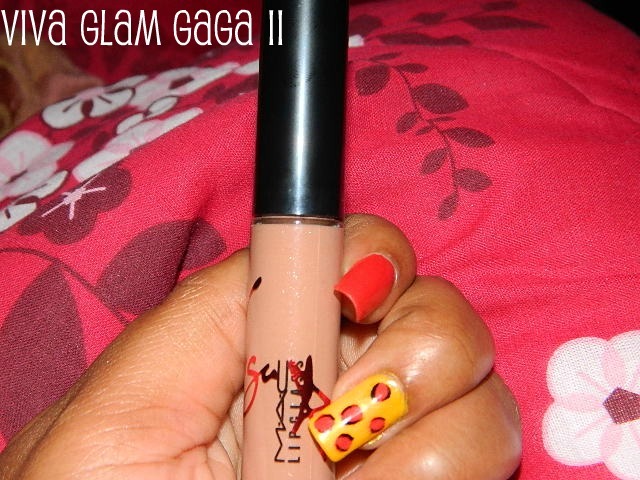 I usually pair it with my NYX lipliner in Purple Rain or my BHcosmetics lipliner in Raspberry. 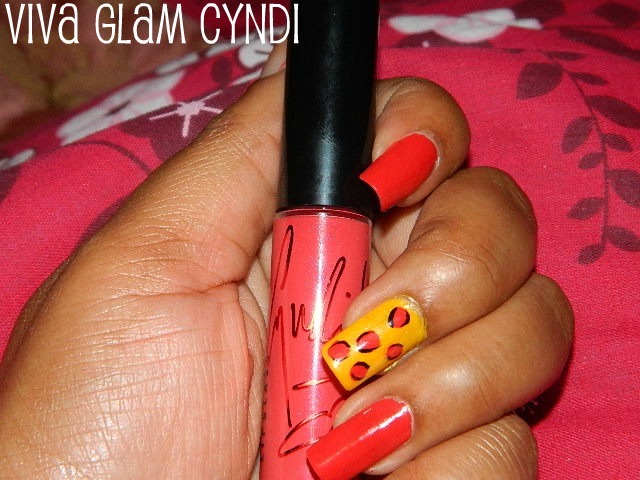 I've really been enjoying the coral color of Viva Glam Cyndi this summer. 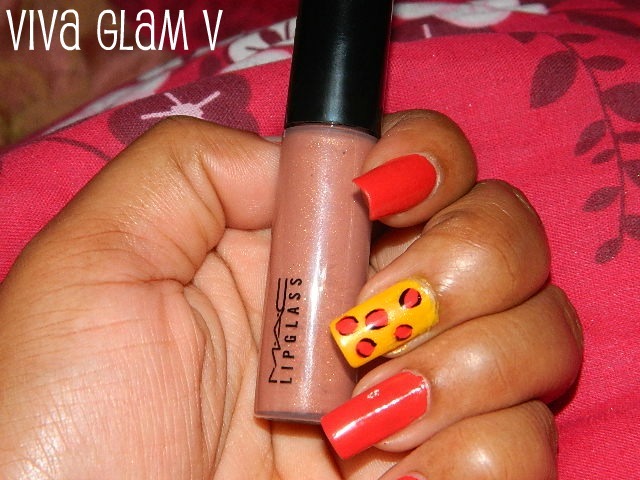 I pair this with my NYX lipliner in Expresso. I've been wearing this one on days when I'm creating a neutral lip and bold eyes. I use the NYX lipliner in Expresso for this one too. This is like my go-to, no-fail lipgloss for everything! I use this one with my Avon Glimmersticks lipliner in Perfect Plum. They are like a match made in make-up heaven!